Elevated between 5958 ft and 9514 ft, the Ski Resort is among the 5 highest elevated Ski Resorts in Lombardy. 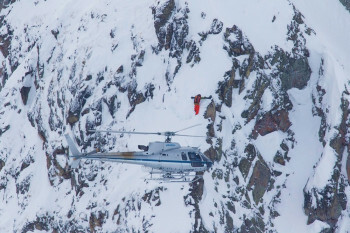 The vertical drop from summit to base is 3556 ft. 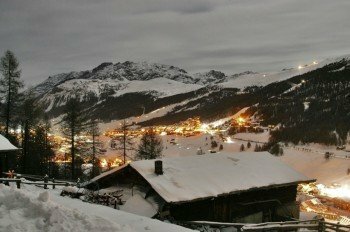 The average difference in altitude between base and summit of Ski Resorts in Italy is 3087 ft.
Livigno is among the 3 best rated Ski Resorts in Lombardy. It is among the 10 most family-friendly ski Resorts in Lombardy. Season starts on Nov 17 and ends on May 5 (169 days). Average season duration in Italy is 130 days. Average snow depth during the season (Nov 17 to May 5) is 45 " at summit elevation and 20 " at base elevation. Snow coverage is usually best during March, offering an average snow depth of 58 " at summit elevation and 31 " at the base. 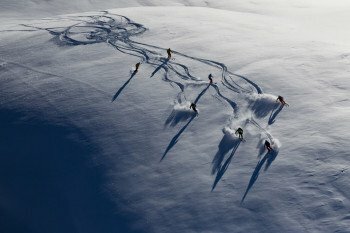 Therefore Livigno is among the 5 ski Resorts with best snow conditions in Lombardy. Livigno features 74 sunny days on average per season. 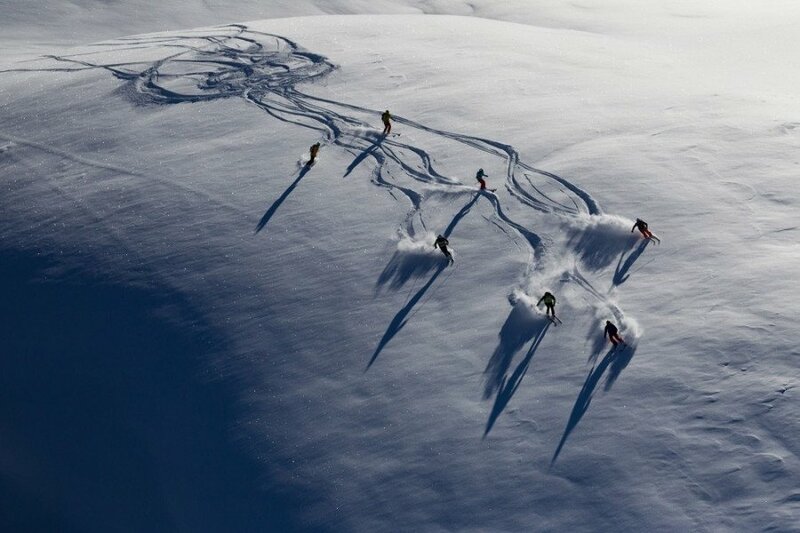 The average for all ski Resorts in Italy is 85 sunny days. April is the sunniest month with an average of 21 sunny days. Offering 71 miles of slopes and terrain, Livigno is among the 10 largest Ski Resorts in Italy. 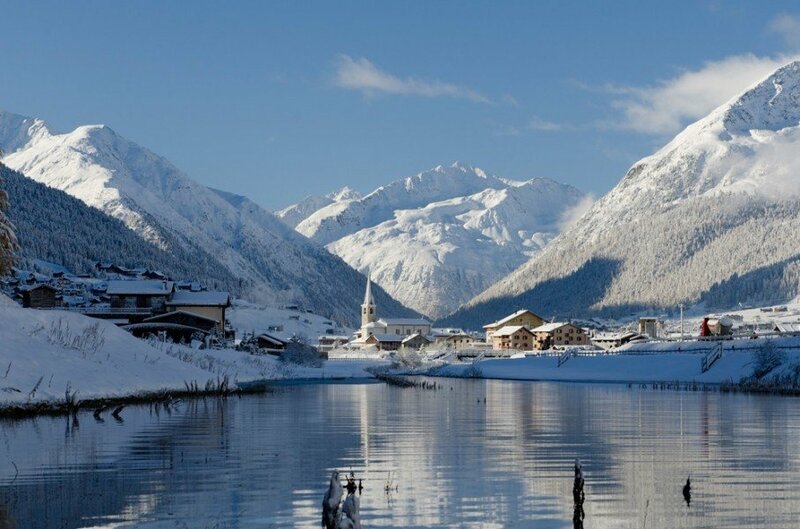 Livigno in the Italian state of Lombardy nestles in the picturesque mountains close to the Swiss border. As a result, the resort is known for a rare pleasure away from the slopes: duty-free shopping. Uniquely, Livigno is also a popular destination for telemark skiing, with the town playing host to the annual telemark festival “Skieda”. Livigno boasts a whopping 65 kilometres of red-marked runs, which means the ski area is particularly attractive to intermediate skiers. 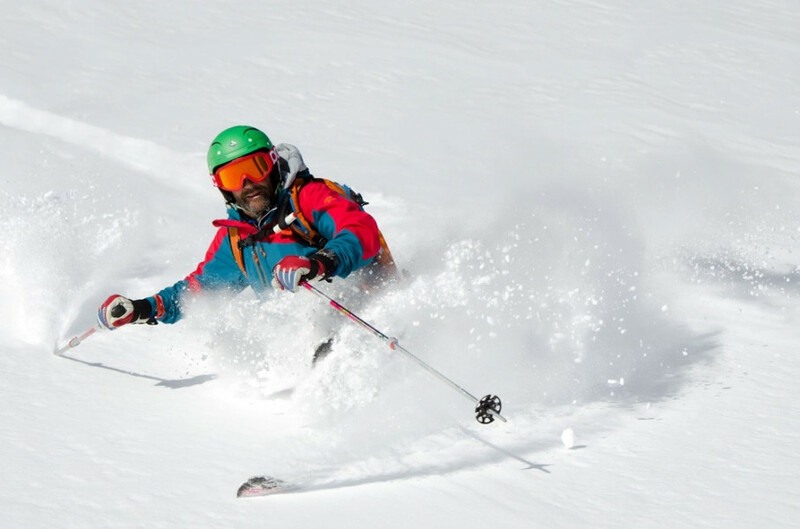 Beginners can also explore 30 kilometres of blue-marked groomers while experts can challenge themselves on 20 kilometres of black-marked trails. The runs extend down the mountainside on both sides of the valley above Livigno. However, the Mottolino and Carosello 3000 areas are not connected with one another by lift. In other words, you have to take a ski bus to reach the other side of the valley. For beginners and young skiers, the ski area offers numerous surface lifts serving short practice slopes. These are all located down in the valley. As soon as you are feeling more confident on your skis, try the blue-marked run down from chairlift no. 28 as well as the blue-marked trail no. 6 from the mountain station, which winds its way down into the valley. Advanced skiers can explore just about all corners of this ski area. In particular, the chair lifts nos. 15 and 16 offer up numerous red-marked runs. The other side of the valley is also home to some great groomers for carving some laid-back turns. On this side, take chair lift no. 4 up the mountain. From there, you can take a red-marked run which then feeds additional trails further on. 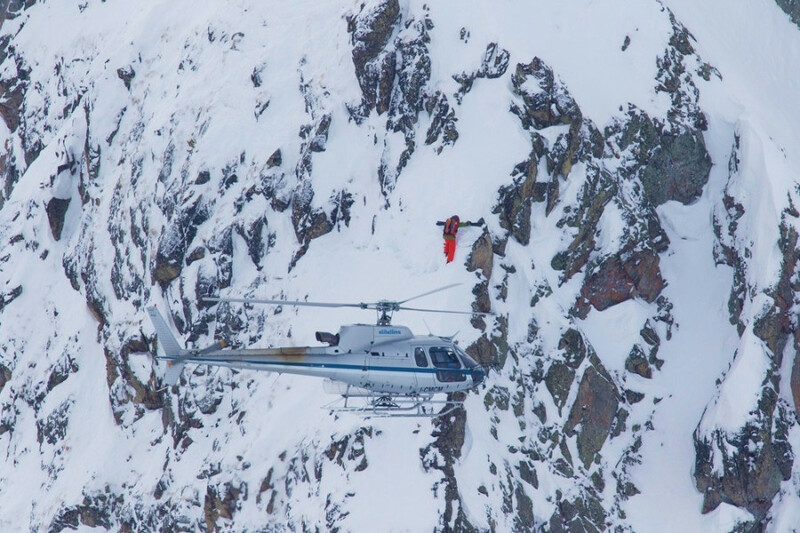 The place to be for experts looking for a challenging line is the mountain station of chairlift no. 4. From there, you have a choice of three black-marked runs which fall steeply back down to the valley station. Livigno certainly doesn’t disappoint when it comes to food and drink either. Skiers and snowboarders can look forward to the typically delicious Italian fare here. There are places to eat at the mountain stations of the gondola lift nos. 12 and 27 as well as alongside the red-marked run down from gondola no. 25. On the other side of the valley, the mountain stations of the chair lifts no. 3 and no. 1 are also good places to take a break. Another mountain lodge is located next to the blue-marked run down from the valley station of the surface life no. 7. The longest run in Livigno is the Vetta Blesaccia – Costaccia – Livigno route. It is six kilometres in length and drops some 980 metres in altitude. In contrast, the most demanding run is the one-kilometre piste from Monte Neve to Valfin, which descends some 480 metres in altitude over this distance. 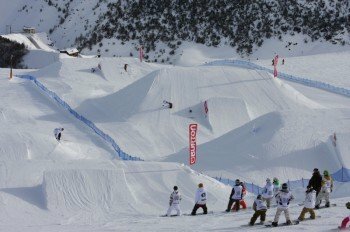 For families and children, there are also numerous fun courses and boardercross routes in Livigno. Moreover, a slow-skiing trail also offers a laid-back alternative in the Mottolino area for winding your way back into the valley. After enjoying the slopes, Livigno is also well worth exploring. The town is riddled with characteristic wooden buildings and has a long pedestrian zone with numerous duty-free shops. In addition, there are of course a number of bars, restaurants as well as a lively nightlife. The best way to explore the idyllic snowy landscape surrounding the town is with snowshoes. Indeed, many locals use them as an essential means of getting about. Livigno also offers numerous bars. Marcos Cafe & Pub is a good place to start your evening over a couple of drinks. In contrast, Hotel Alegra and Carosello3000 take partying slightly more seriously. The restaurant of the Hotel Camana Veglia offers top-notch culinary delights – expect traditional dishes from the region served as part of perfectly-conceived menus. From Germany, Austria and Switzerland, head to Landeck then onwards towards St. Moritz until you reach Zernez. Then continue towards the Ofenpass and through the Munt-la-Schera Tunnel to the Italian border station. The Passo del Gallo then takes you over to Livigno. Alternatively, from Zurich you can travel to Landquart and then on towards Klosters. Then through the Vereinatunnel via Zernez towards the Ofenpass and through the Munt-la-Schera Tunnel to the Italian border station. The Passo del Gallo then takes you over to Livigno. If you travel by plane, we recommend opting for Milan-Malpensa un Linate or Bergamo-Orio al Serio. Both airports are served by shuttle buses to Livigno.